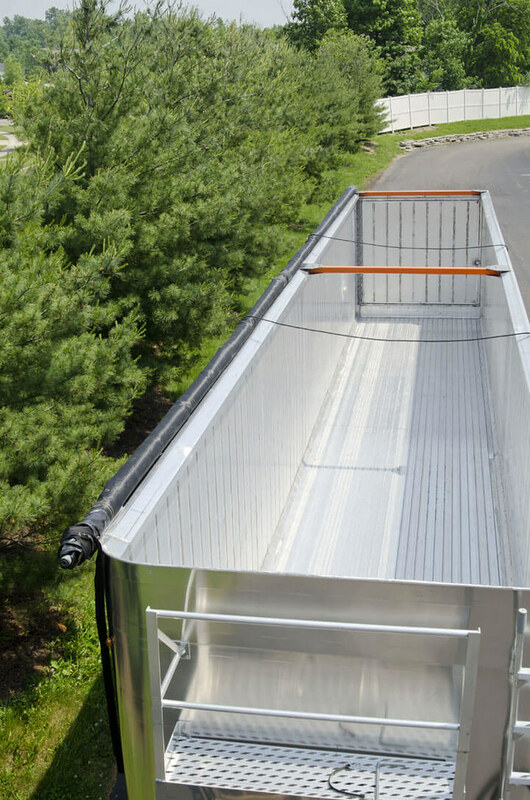 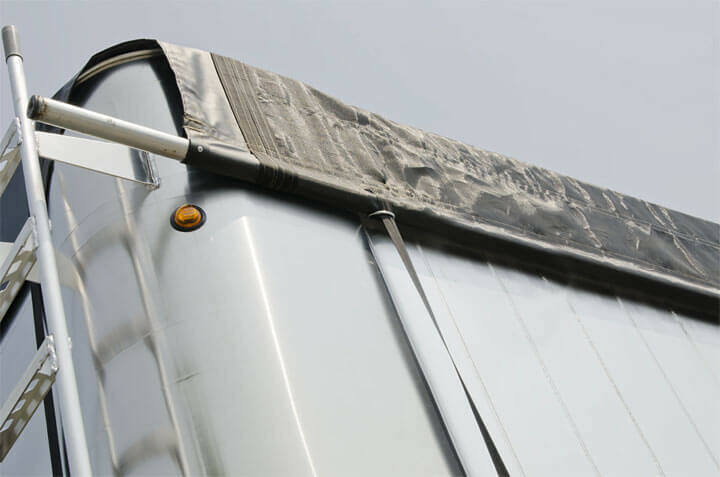 The fabric end flaps seal the front of the trailer while the tarp is in the closed position. 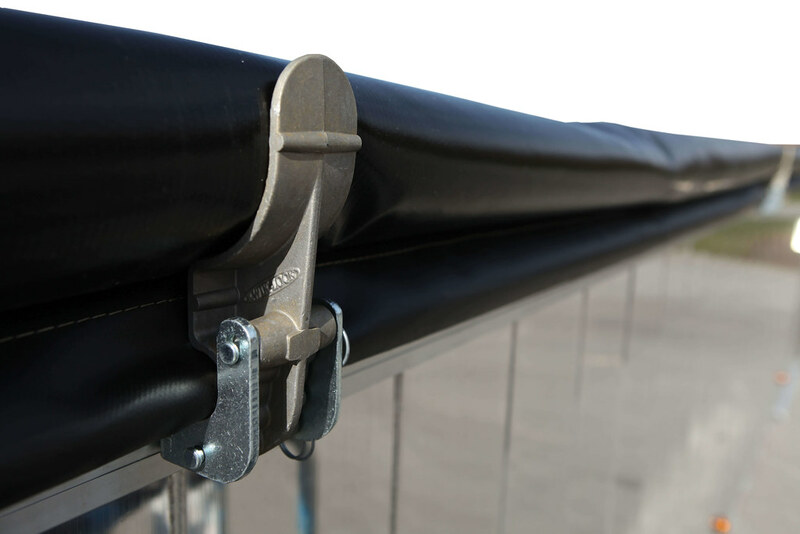 Ratchets secure the tarp while in closed position. 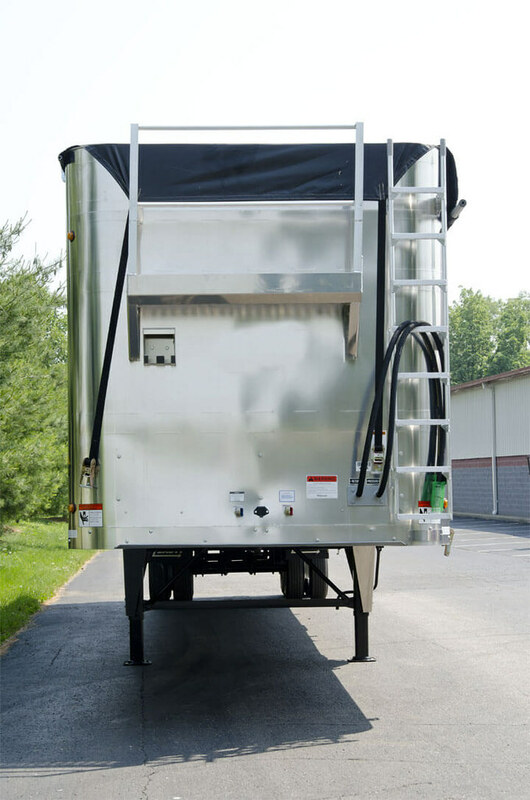 Opening and closing options include a ground-level rear crank, front hand crank, and attached full rope pulls. 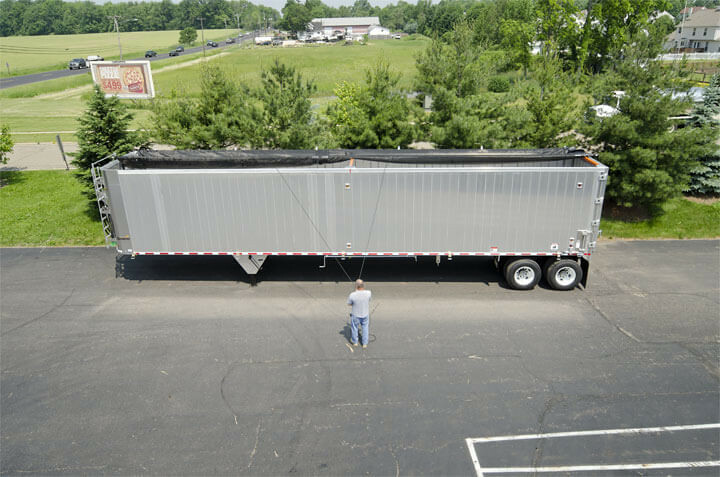 Available in asphalt grade or mesh material. 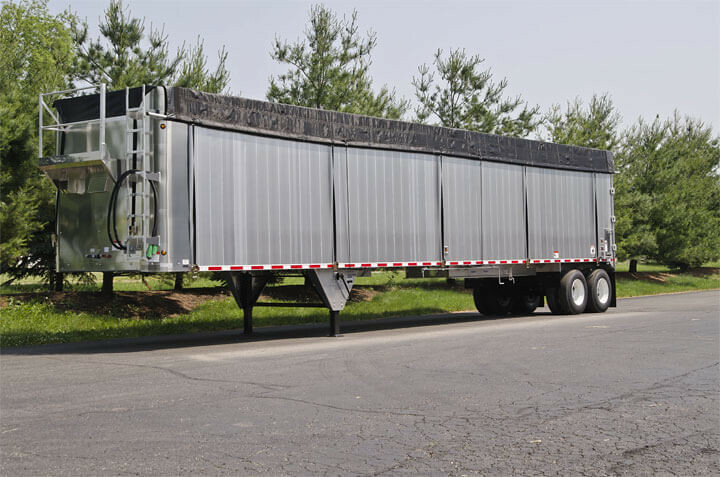 Two standard widths 7' or 9' with optional expandable bungee. 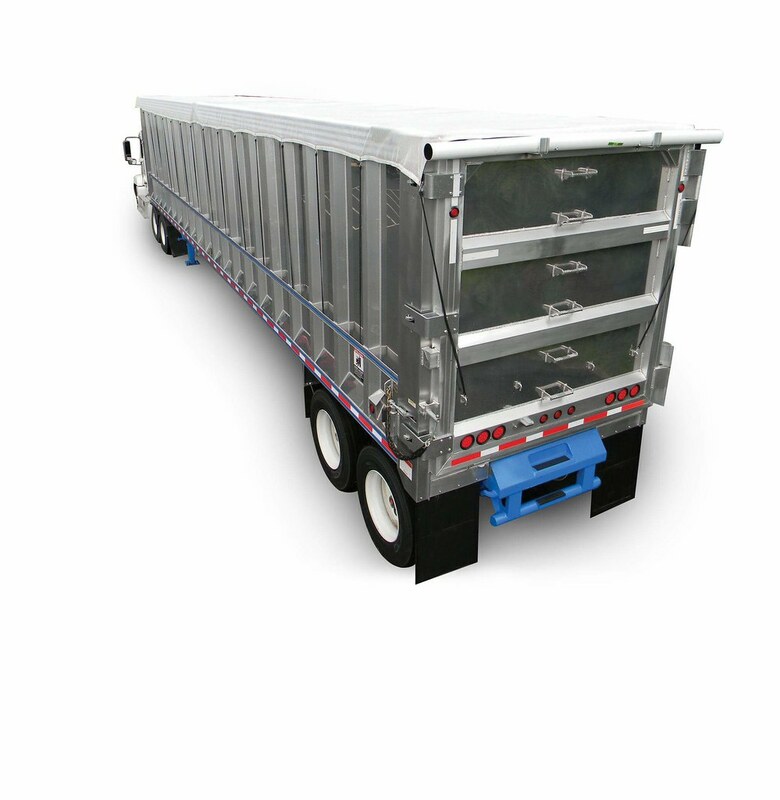 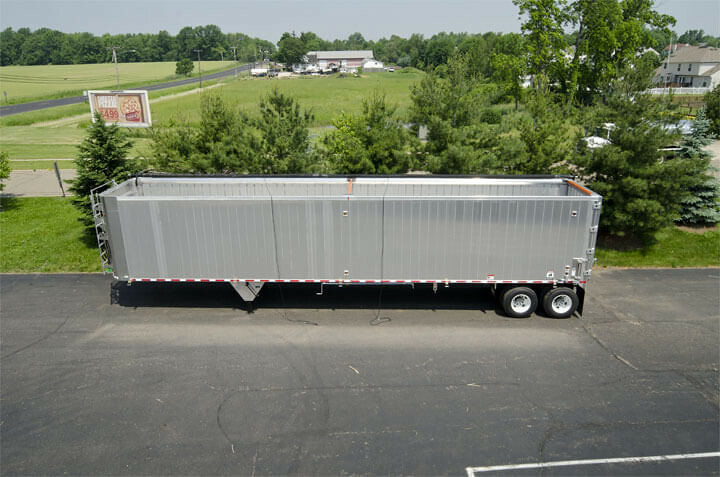 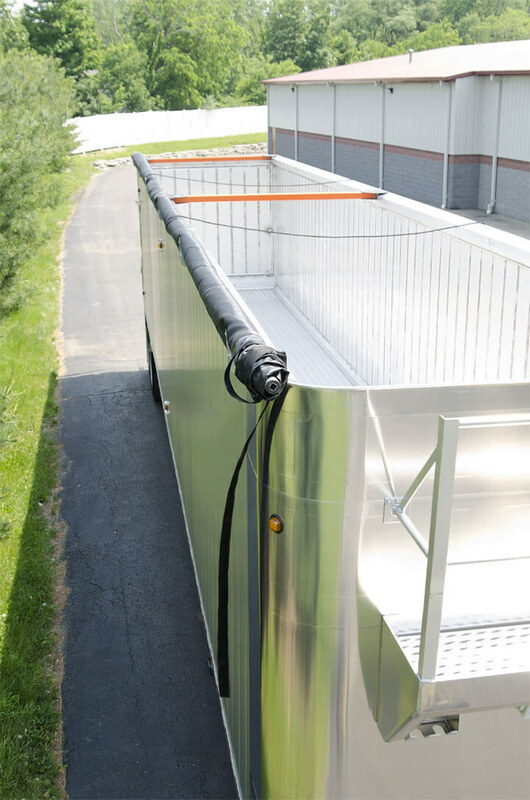 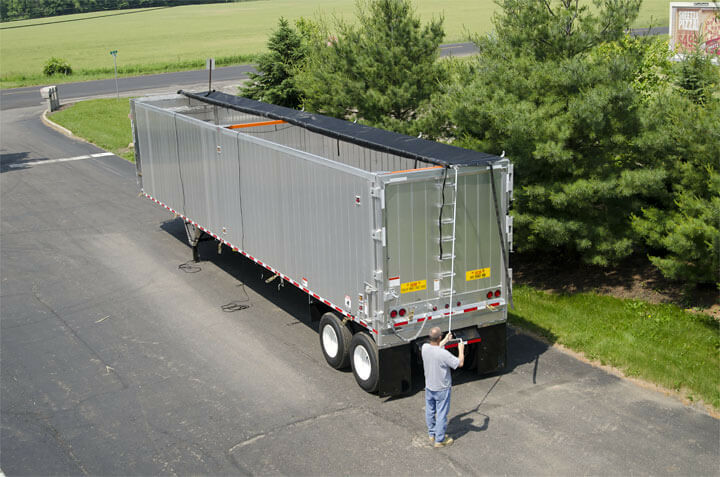 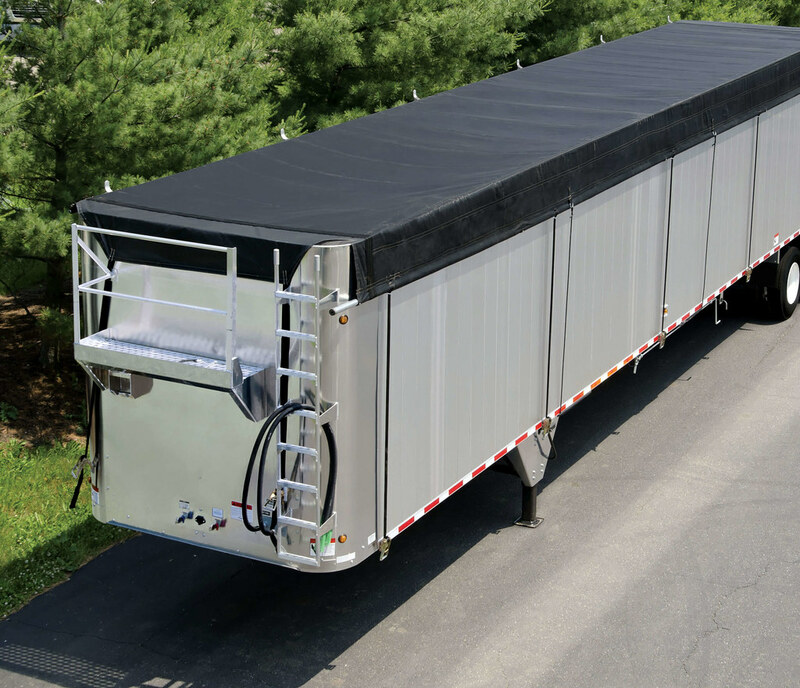 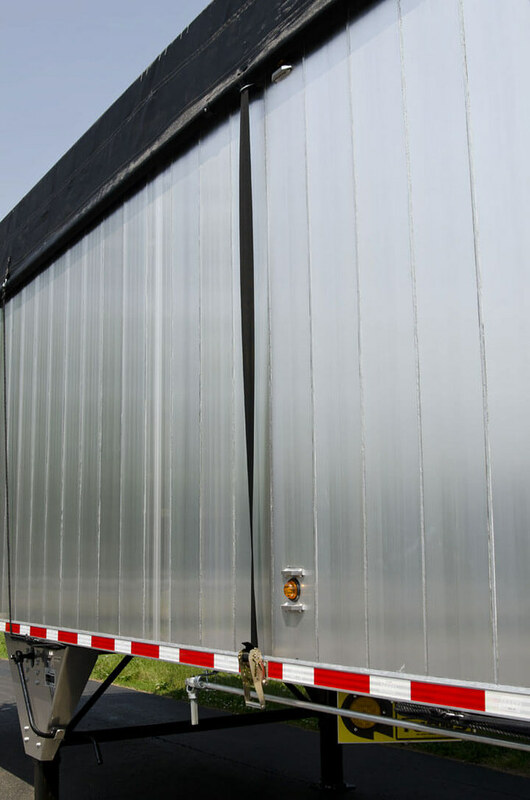 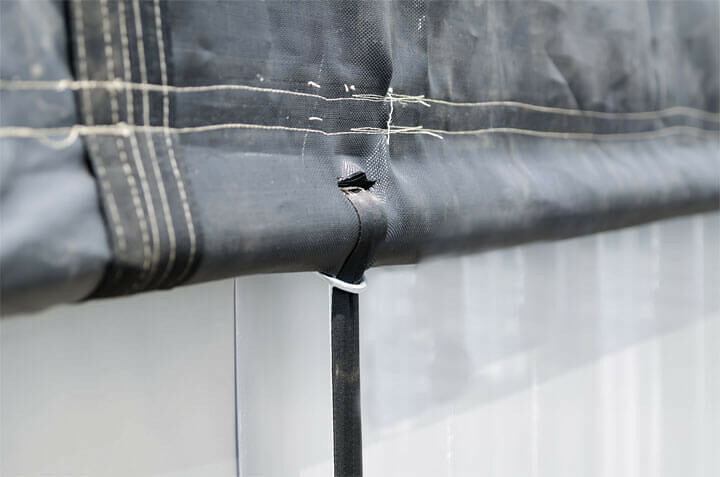 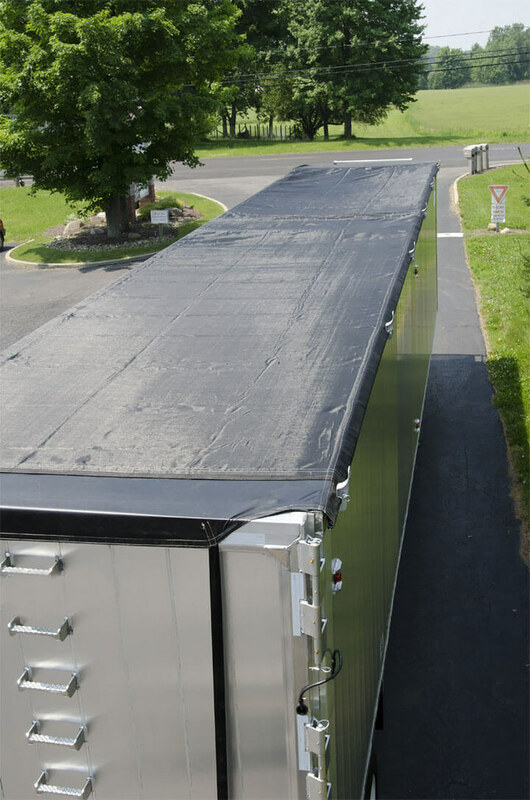 In a matter of minutes, your trailer can be completely uncovered using the Aero side-to-side roll tarp system. 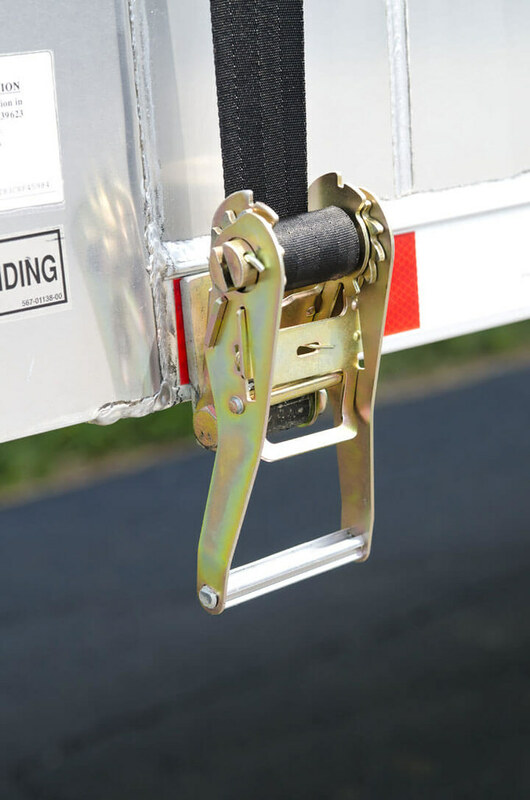 Just undo the straps and smoothly crank the roll tarp across the trailer. 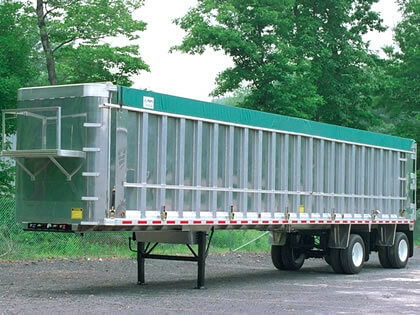 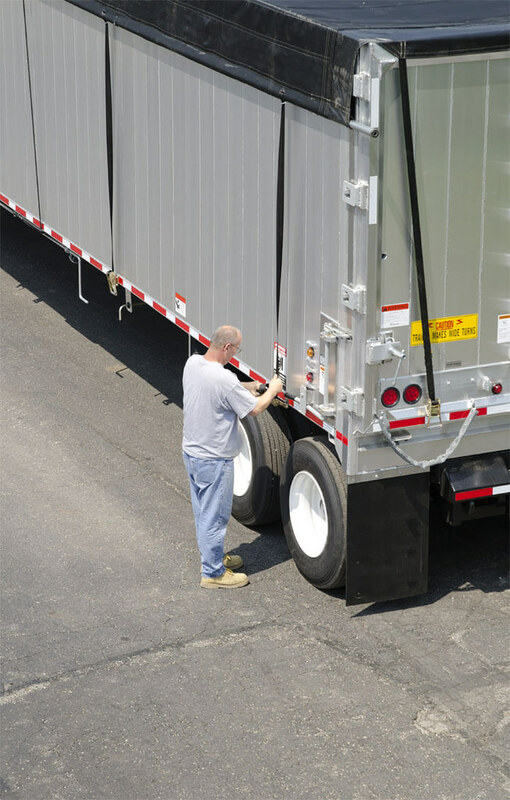 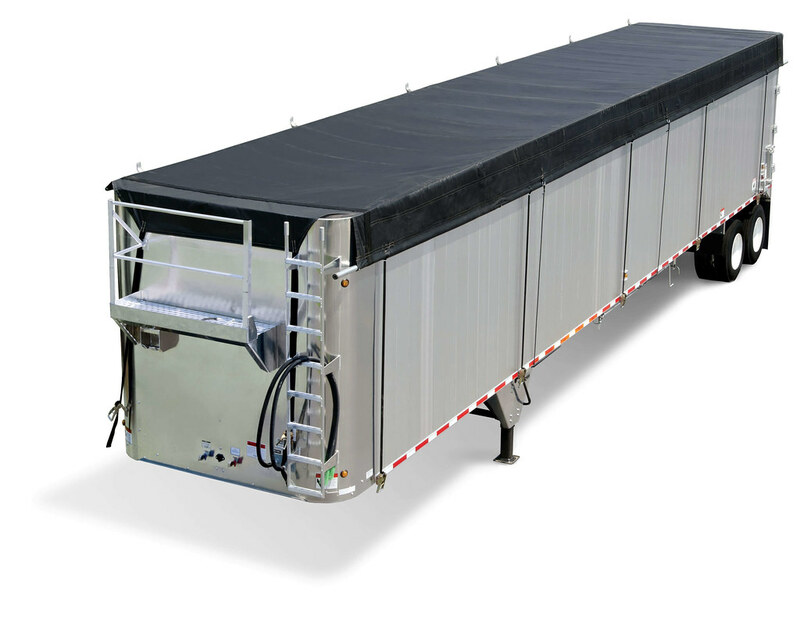 Manually rolls tarp system open or closed at rear of trailer from the ground level. 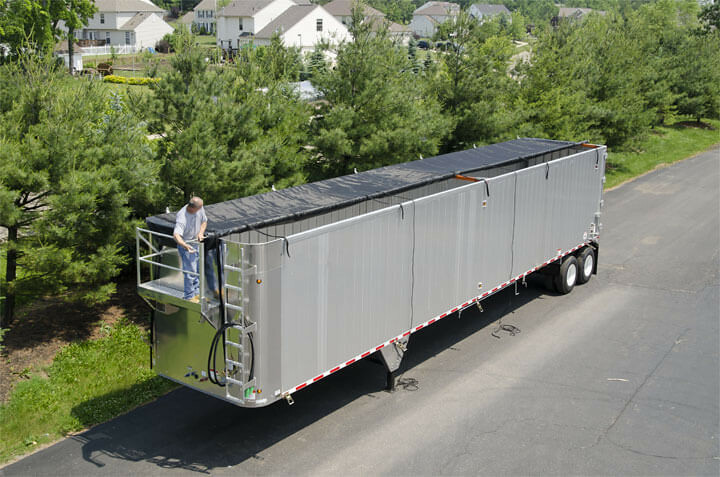 Opens the tarp system from the front catwalk (catwalk and ladder not included). 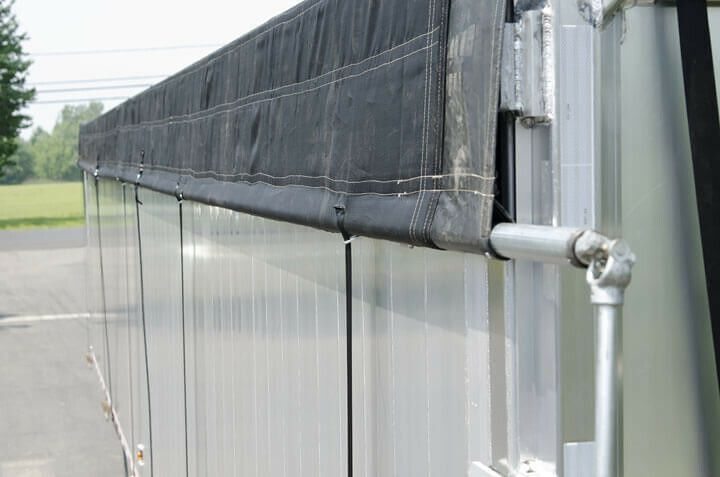 Allow tarp system to be pulled closed from the ground, eliminating the need to crank.